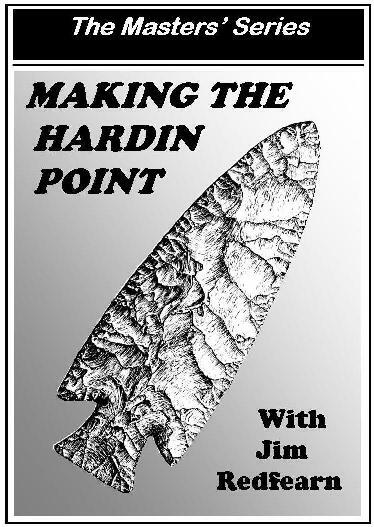 Making The Hardin Point With Jim Redfearn. 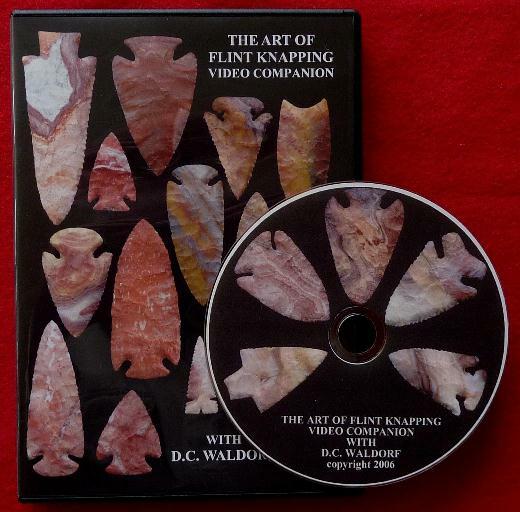 This DVD is also for those who want to do percussion flaking with copper tools. Jim shows you how to make a perfect Hardin point using copper capped billets, now affectionately called “copper boppers,” while he carefully explains edge preparation, striking angles and tool use. 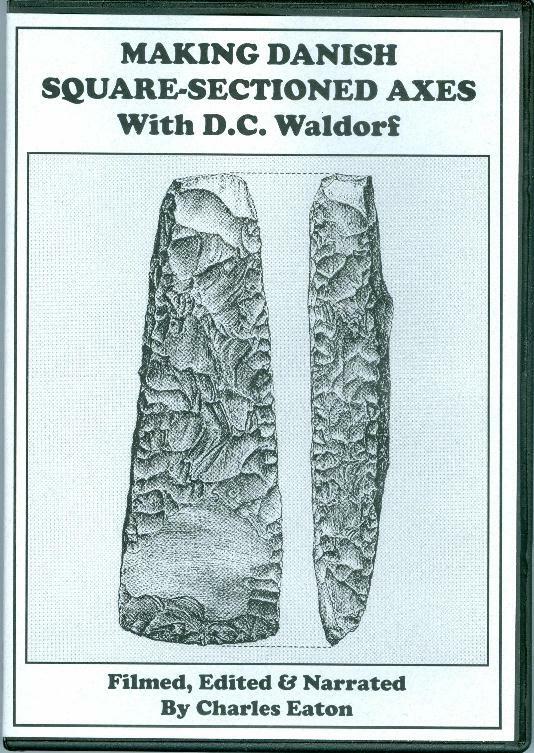 Watch as he turns a spall of Burlington chert into a work of art. 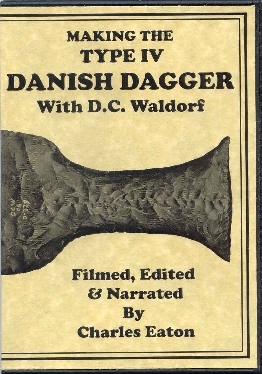 Directed at beginning to intermediate knappers, even the advanced will appreciate his skill. 1 hour, 14 minutes. New low price, $ 20.